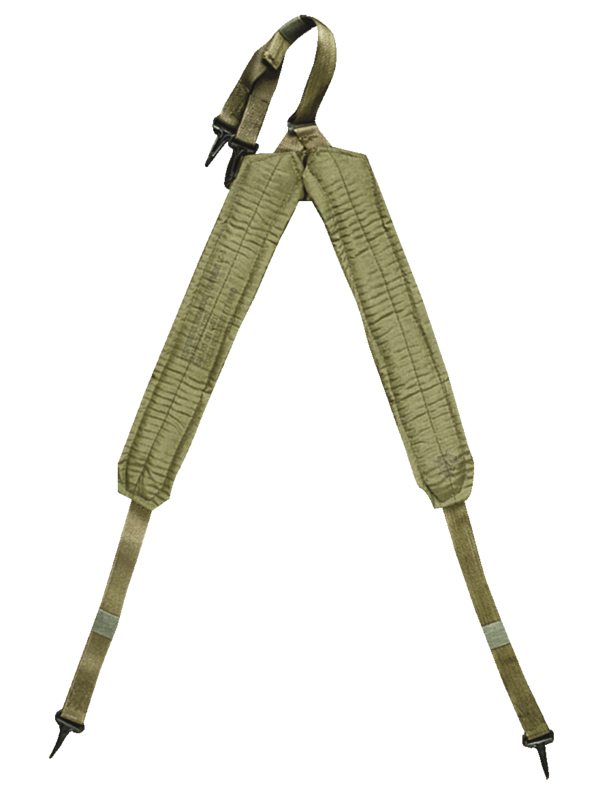 The 5ive Star Gear® GI Spec LC-II Suspenders are made to the same specs as the original US military version with a rugged and durable nylon material. It is designed to be a load bearing harness for any field equipment. They are fully adjustable and can be used with most military style pistol belts. Item is compatible with the 5ive Star Gear™ GI Spec Pistol Belts.